This trailer ain’t for kids (not wimpy anyways). 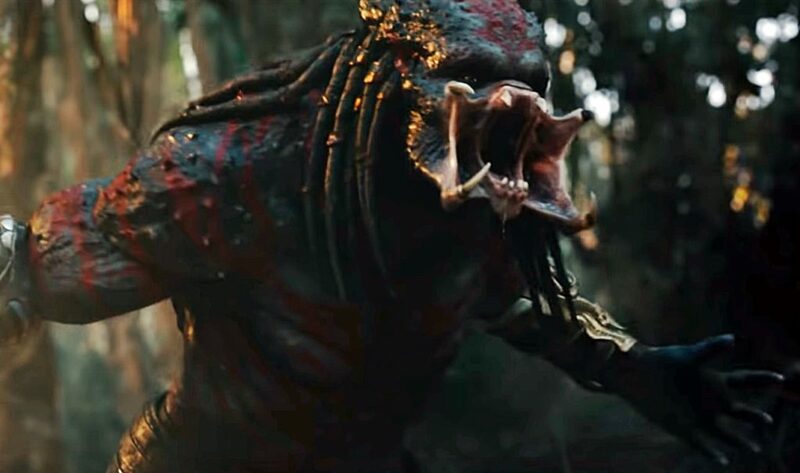 Shane Black delivers the gut-punch of the late-summer / early fall with THE PREDATOR. And this trailer shows that he ain’t messin’ around.